According to Jason Mackenzie, HTC’s president of global sales, the HTC One and DROID DNA will receive Android 4.3 before the end of September. We have recently seen the international HTC One receive Android 4.2.2, but Mackenzie also confirmed this weekend that the U.S. version will likely skip right to 4.3 since 4.2.2 was so minor. I wouldn’t say we are surprised at all by this, as HTC seems to be attempting to update phones as fast as possible these days, but it was nice to see the DNA name-dropped in there. 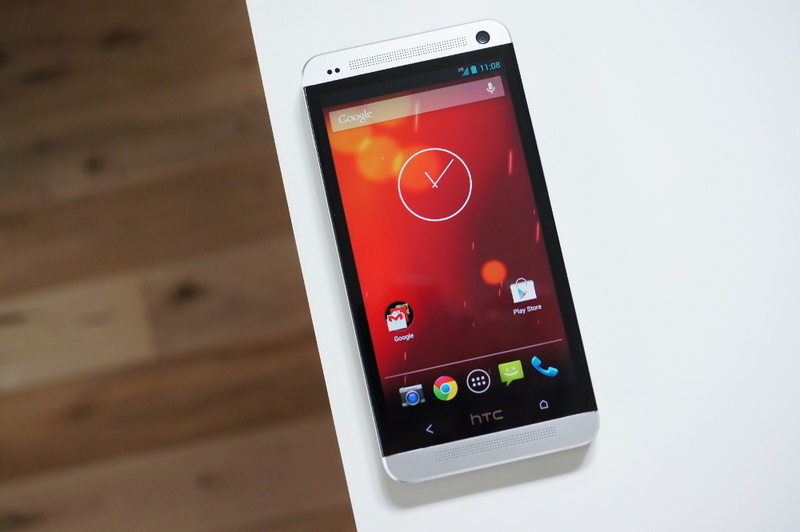 Launched at the end of last year as HTC’s flagship for Verizon, we feel as if it gets neglected from time to time.